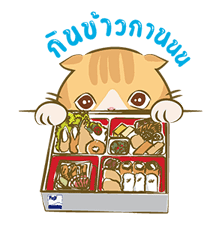 http://www.line-stickers.com/ – Fuko and Her Friend Line Sticker |Fuji brings you “the infinite happiness”. 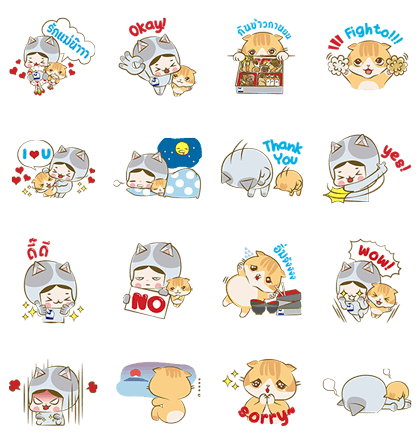 Entertain your friends with these hilarious stickers and get special offers through Fuko. Friend Fuji’s official account to get this set. Available till August 27, 2014.